With a vast experience of 15 years, Dr. Abhiraj Singh Thakur is marked for his excellence in a variety of clinical fields. He is a leading Dermatologist, Dermatosurgeon, Leprologist, Venereologist, Trichologist and Vitiligo Surgeon. He practices at Ojasvi Skin Solution, Meerut. He uses result-oriented and comprehensive approach to treat various Skin, Nail and Hair disorders. Also, he is a member of IADVL (Indian Association of Dermatologists, Venereologists, and Leprologists). 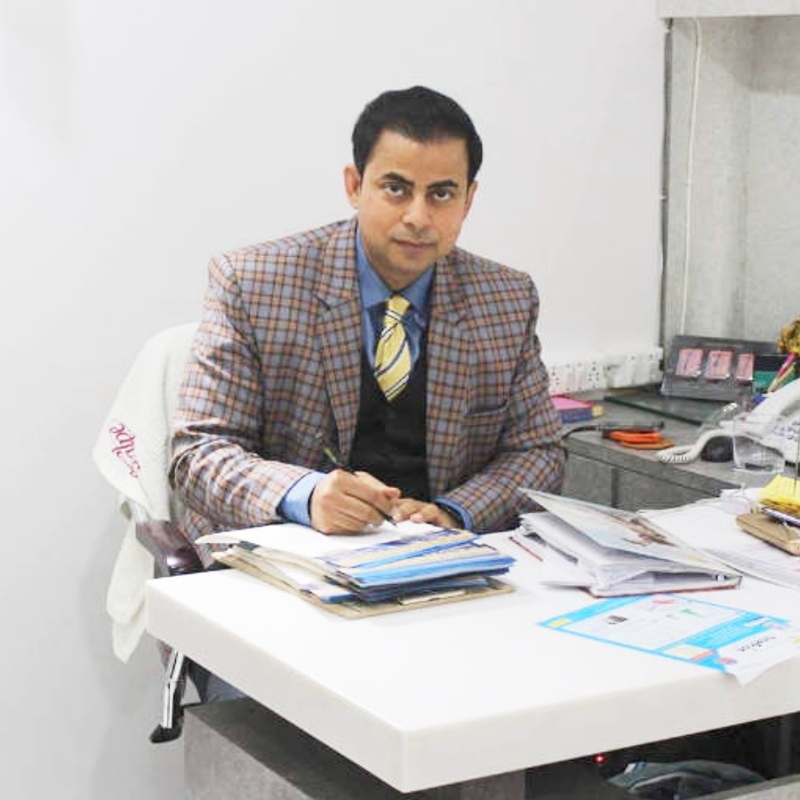 Dr. Abhiraj Singh Thakur has keen interests in advanced treatments like Hair Transplant, Vitiligo Surgery, and Cosmetic procedures.